Tarot Card reading is a divine art of divination. Tarot reading aims at giving you an insight into your own soul. When attending a tarot reading session, picking out particular cards is no coincidence; you were actually destined to select them. The cards you select will give an intimate and detailed account of various facets and situations of your life. The reading will aim at dusting your soul of all the blinding dust and pave way for you to understand the what, where, why and when of your life. 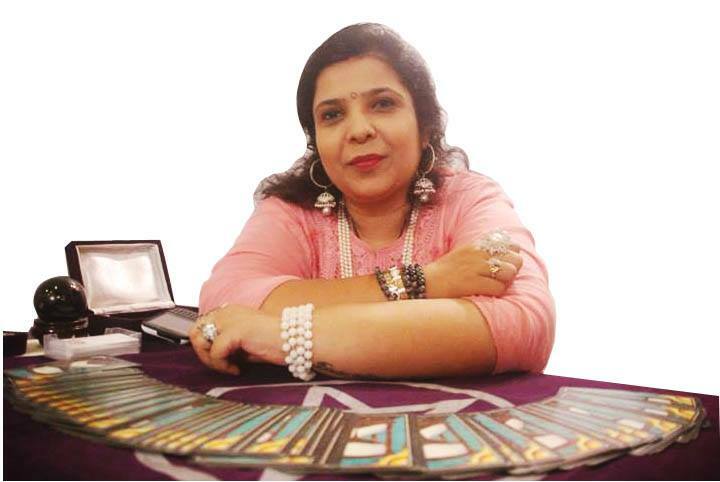 A personalized tarot card reading session with an expert tarot reading professional will shed light on various aspects of your life. Based on the cards you pick, they will also provide solutions to the problems and confusions that you might have in your life. Based on the cards you choose out of a particular deck, a tarot card reader can enlighten you on how you feel about yourself at present. This will include how you rate your actions and how you find your activities to be. The reader will tell if you feel good or bad about yourself or if there\\\'s a mixed bag of feelings. During the session you will also be told about what you dearly desire at present and what your various fears in life are. The reader will solve your particular problem but will also guide you in general about whatever is going for or against you, and will also predict the probable outcome of your actions that are directed towards the aspirations and wants in your life. 3. Skype session (video conferencing).